It’s about that time of year… the time of year when everyone seems to be sick …. all the time… passing one cold after another — round and round until spring finally gives us fresh air and beautiful sunshine and we can open our doors and air out the germs… But until spring arrives we need a plan to combat all those germs and help our immune systems! 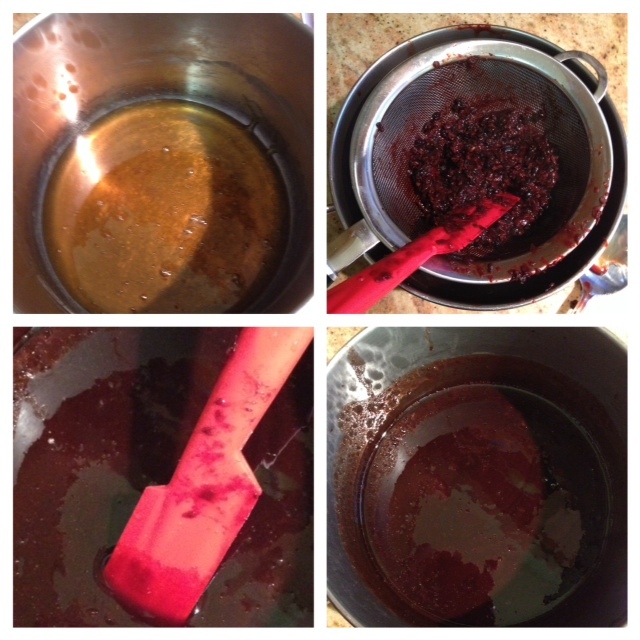 One solution several of us here at Behind Our Doors use is Elderberry syrup. Bekah mentioned this in her post ‘More Than Expensive Pee Part 2’ – check it out if you missed it! 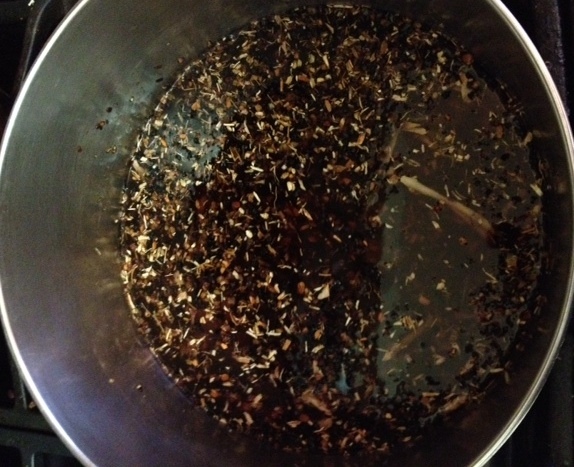 Elderberries (Sambucus) have been used for hundreds of years for medicinal purposes. 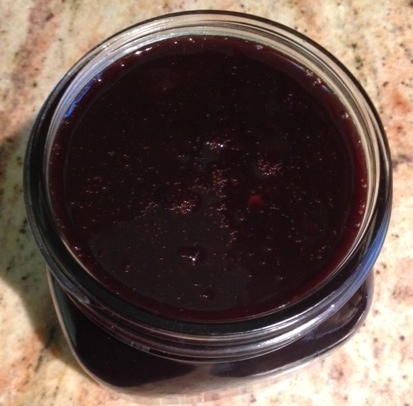 I first heard about elderberry several years ago from my midwife, Kelly, who sings there praises. Black elderberries are an immune booster – meaning they help strengthen your body’s ability to fight off all those bad germs floating around. We take it daily (1 teaspoon a day) as a ‘maintenance’ or ‘preventive’ measure but if we begin to feel sick then we take it at an ‘intensive’ dose (meaning we will take more while we are feeling sick). We take it every few hours while sick. You can buy elderberry syrup at most natural food stores or online – here’s one for kids – Nature’s Way Sambucus for Kids Bio-certified Elderberry, 8-Ounce or for adults – Nature’s Way Sambucus Black Elderberry Original Syrup, 8 Ounce . Recently, I’ve even seen it at some of our local grocery stores. You can also (and it’s much cheaper!) 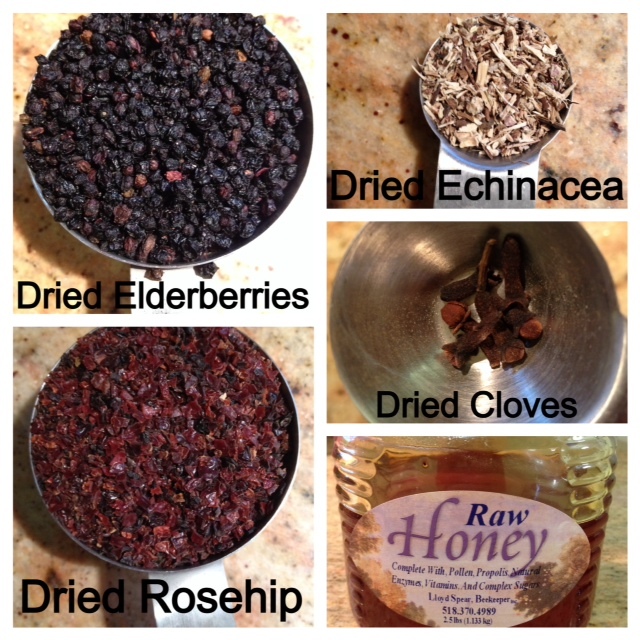 make your own elderberry syrup. It’s super easy and it makes your house smell great! There are many recipes out there but here’s how we do it! If you live in New York’s Capital Region Jeans Greens in East Greenbush carries all the above products. You can also always call your local health food store and ask if they have them or they are available many places online – I included a few links above (and a few pictures below) but I’ve never purchased them online. Combine all ingredients EXCEPT honey in a pot. Bring to boil. 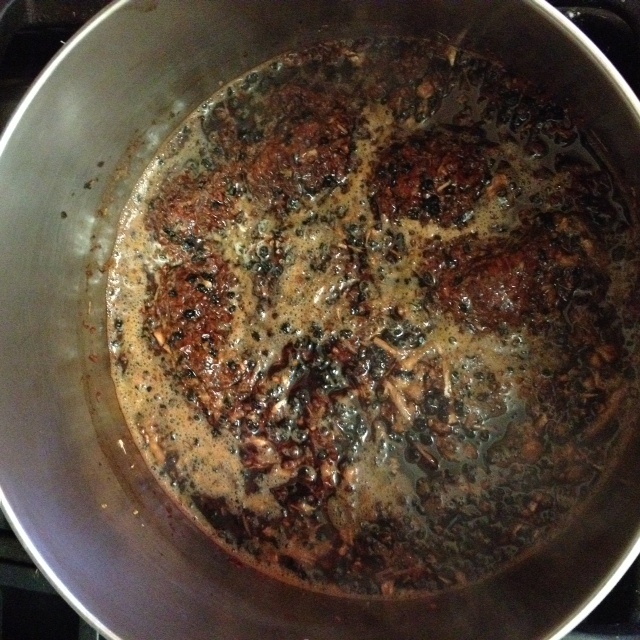 Simmer as low as possible for 40 min. Strain as much liquid as you can and let it cool a little before adding the honey. If you add the honey while it is very hot, it could kill some of the beneficial parts of the honey. Once it’s cooled a little, add the honey. Stir until honey dissolves. 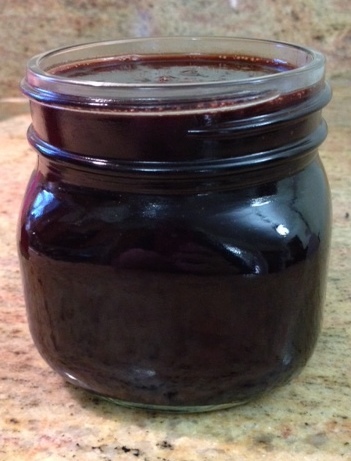 Pour into sterilized jar (you can boil the jar for 10 minutes to sterilize it). Store in refrigerator. We take 1 teaspoon daily while healthy and more if we are sick (every 2-3 hours while we have cold symptoms). Thanks Bekah and Kim for putting together this great recipe! We hope it helps you maintain health in your homes this year! We are sharing what has worked for our families. As always, consult with your healthcare professional before trying any new supplements or if you are pregnant, nursing, or trying to become pregnant. Some of the ingredients in this version of Elderberry syrup may not be suitable for pregnant or nursing women or for infants (and remember honey is not recommended for children under age 1). Mom Rachel Discovers Toilet Cleaning Miracle! Hormones Made Me Do It!